Arrival and transfer after lunch, we’ll take afternoon walking tour of the Yerevan’s shopping district where we’ll visit the National Museum and the Yerevan Opera House on our way to the Matenadaran - one of the oldest and richest book depositories in the world. We’ll have dinner at one of Yerevan’s leading restaurants. Overnight in Yerevan. Day 2: Yerevan - Khor-Virap - Areni - Noravank - Yerevan. 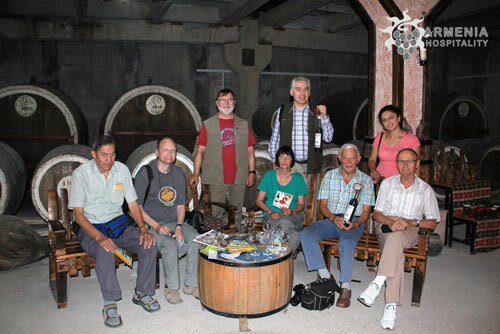 Day 3: Yerevan - Maran Winery - Zvartnots - Echmiadzin - Yerevan. Day 4: Yerevan - Ararat Brandy, Wine, Vodka Factory - Ararat Brandy Factory - In Vino wine club. After breakfast visiting "Noy" Brandy-Wine-Vodka Factory. 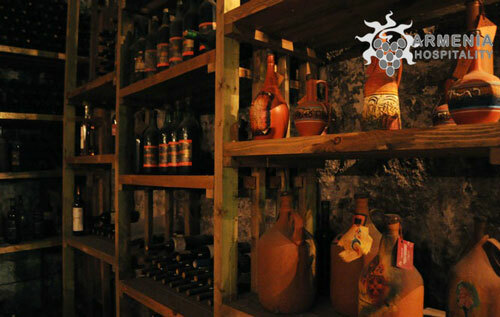 During the tour you'll visit the distillation department, the cooperage department, the museum, the wine-cellar. Tasting wine from 1924 and two cognac varieties of 10 and 20 years' maturity. Visiting famous Ararat Brandy Factory. Ararat Brandy Factory is the leading enterprise of Armenia for the production of alcoholic beverages. Its main brand name is Ararat. Walk around the ageing cellar and see how the brandy spirits are preserved, know who have nominal barrels and enjoy the delicate aroma of the cellar. 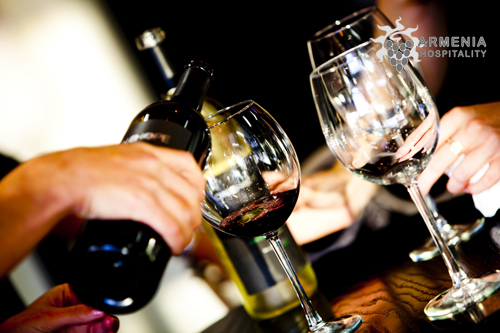 Pass a pleasant and memorable time in the tasting hall enjoying the delicious "THREE STARS", "AKHTAMAR". 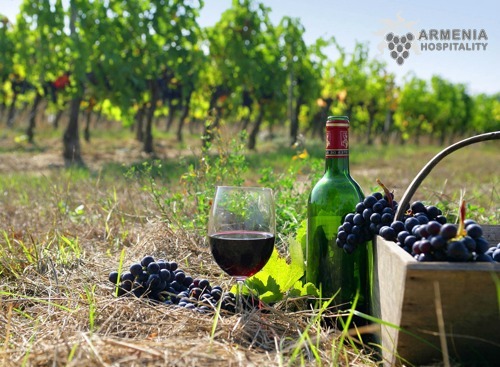 For those having a passion for wine, here is the place, there are different types if wine from different part of world, from Armenia to Chile and ...Dinner in Yerevan. Overnight in Yerevan. Day 5: Yerevan - Saghmosavank Monastery - Oshakan Winery - Yerevan. After breakfast driving to Saghmosavank Monastery. It is a tiny, but a very beautiful cruciform church dating back from the 7th century, in the town of Ashtarak. Its unique red tiled roofing came down to us completely unharmed. Proceed to Saghmosavank Monastery situated on the edge of a deep gorge at the foot of Mt. Ara, with Mt. Ararat and Mt. Arargats rising majestically on the western and northern horizons. It's an 11th century structure. Visit Oshakan-St. Mashtots Church where the primordial alphabet-giver, St. Mesrop Mashtots, is buried, just under the altar of the church. It's a hall-type church with frescoes. The church is surrounded by a garden with ornamented Armenian alphabet letter statues.